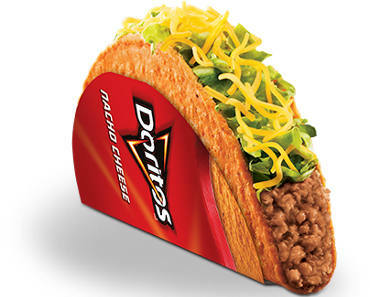 Get A FREE Doritos Locos Taco At Taco Bell. Get a FREE Doritos Locos Taco when you place and pay for your order on the Taco Bell App (available on iTunes and Google Play). Simply download the app (or open if you already have it installed), login or create an account, click on ‘Offers’ and apply the FREE Taco to your order. Note that you must place and pay for your order on the app for the discount to apply. Expires on 01/16/2019, 2:59 am EST.